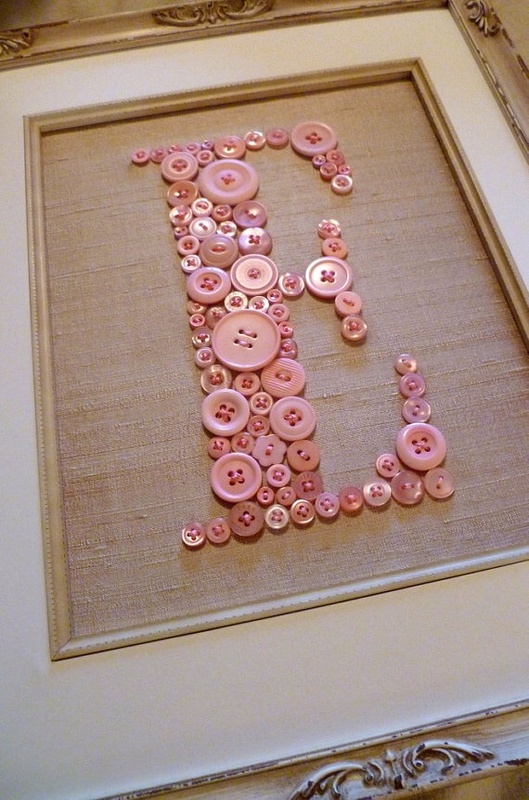 These two pink button monograms below are so cute for a nursery or little girl’s room. The “E” button appears sewn onto the fabric. 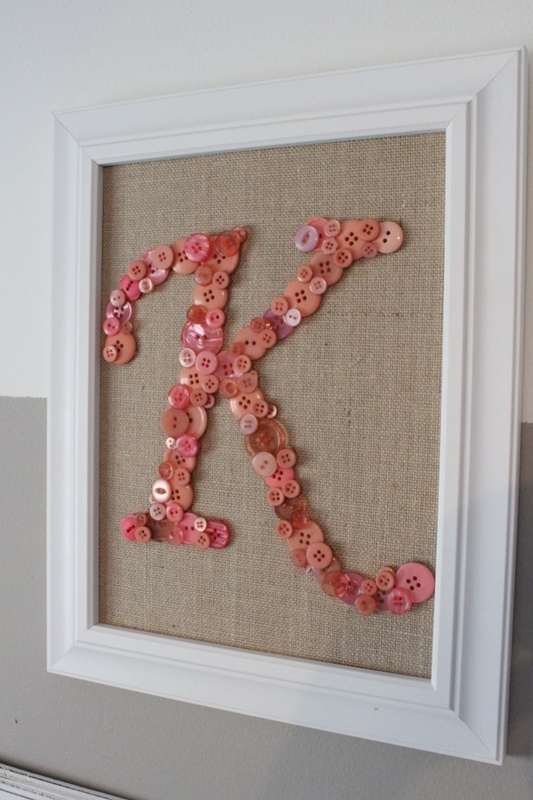 Buttons in blue would make a sweet statement in a baby boy’s room, too. 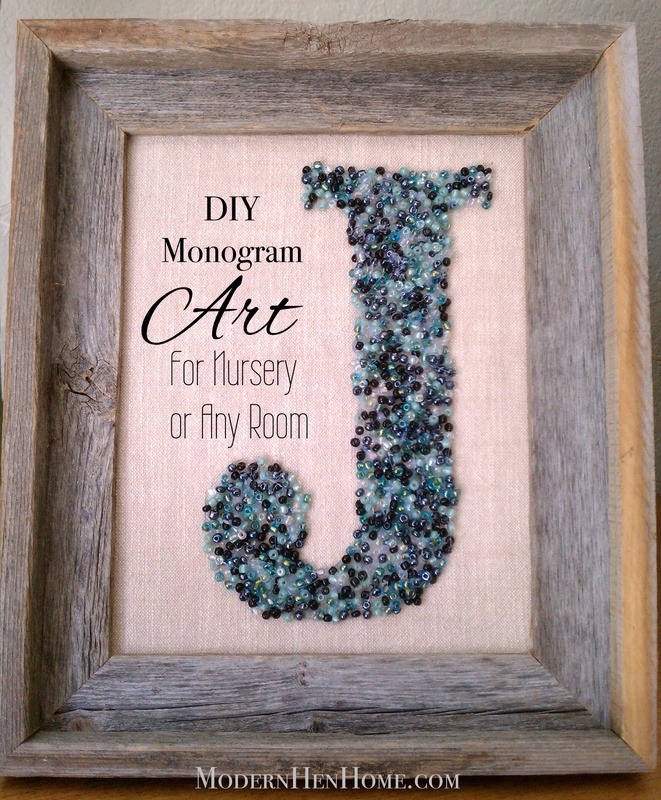 What nice gifts either would be for an expectant mother’s baby shower. 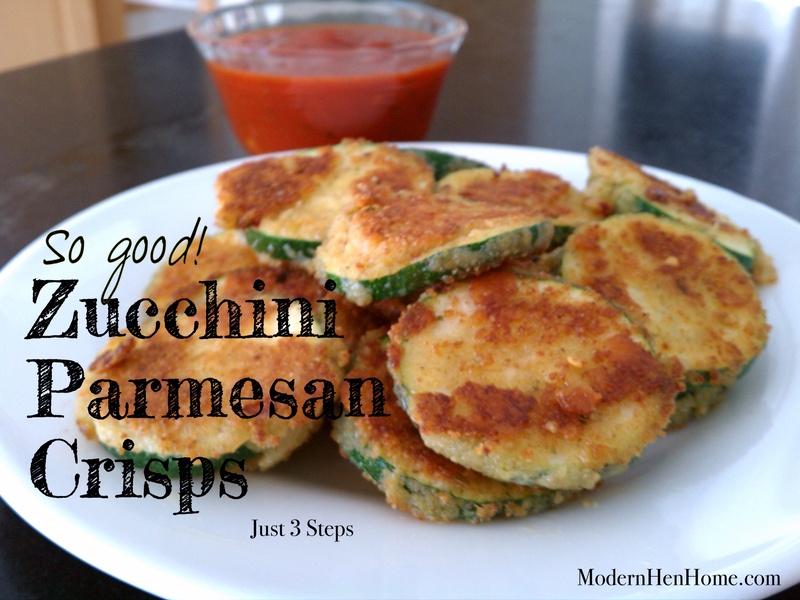 You and your family will love these cheesy, savory zucchini crisps. 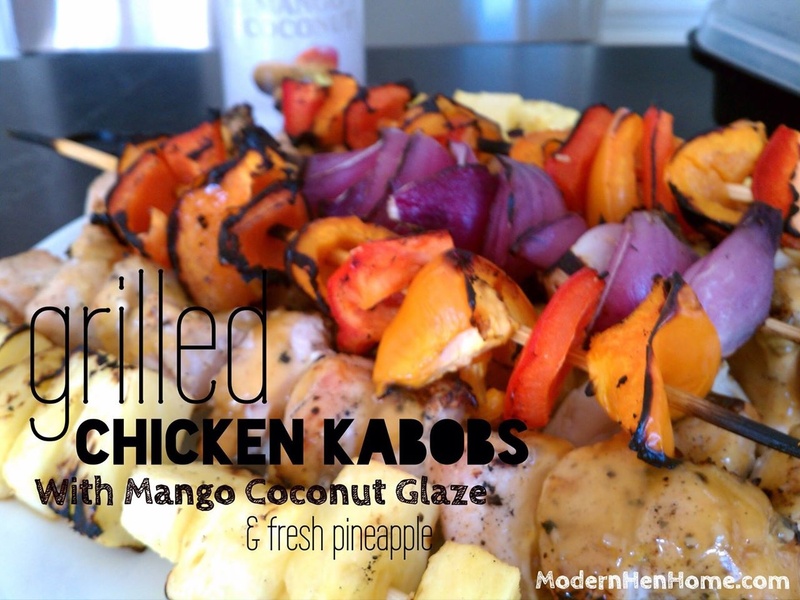 They are quick and easy to prepare in three simple steps. My sons love to dip theirs in marinara sauce then devour faster than I can put them on a plate. Your picky eaters will gobble up their veggies with these delicious crisps, and that’s a promise! 1. Mix first four ingredients into a small mixing bowl. 2. Slice zucchini into 1/4″ inch thick rounds and dip into beaten eggs pressing both sides into the coating then lay on a plate. 3. Add one tablespoon of oil to a medium-sized pan and heat on high for 1 minute. Add coated zukes in small batches to the pan and sauté 2 minutes each side or until brown and crispy. Don’t overcrowd the pan. Add extra oil as needed to finish each batch and serve with marinara sauce. Don’t forget to stop by and visit me on Facebook, too! 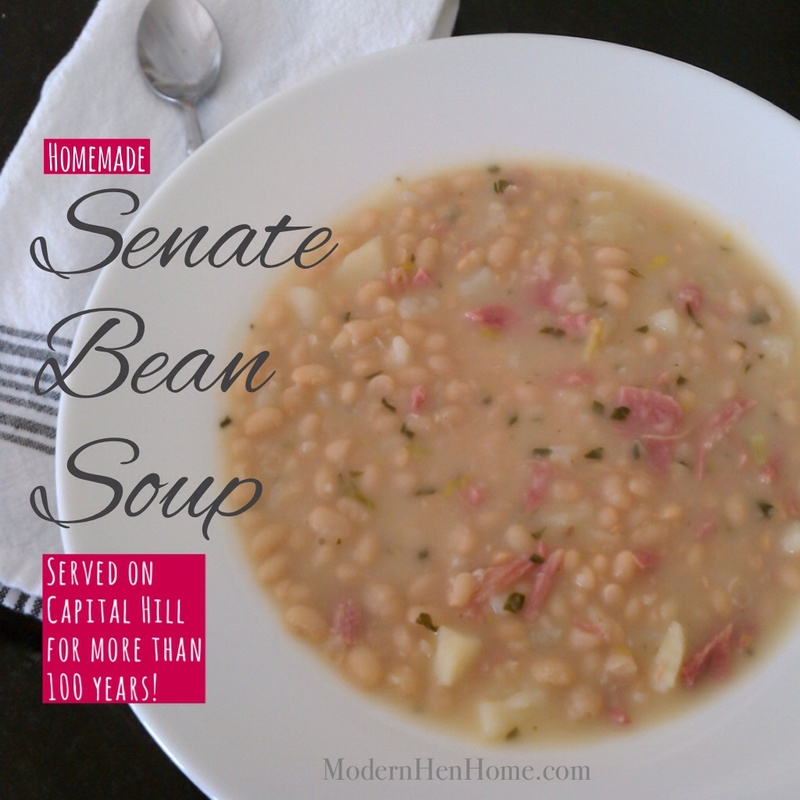 Senate Bean Soup — Classic Homemade Goodness! Did you know Capital Hill has their own soup? And they’ve served it there for more than 100 years. I sure didn’t until I ran across this cool article about it a few years ago. From what I read, there have been several versions over the years, but the original recipe included mashed potatoes, which they said changed after a potato shortage in the 1950s. Well, my grandmother Pearl’s navy bean soup tasted nearly identical to this one, so that explains to me why it’s been popular with Senators for this long. …It’s no longer exclusive to just the few. You know where I’m headed first if I ever get to Washington D. C., right? Now the original recipe calls for soaking the beans overnight and cooking the ham on the bone first. (That’s how Grandma Pearl did it too!) But I quick soaked the dried beans and used leftover holiday ham. I also prefer Gordon Foods Chicken Base because its creamy and adds great flavor. (Skip their ham base… It’s too salty.) But you can use one large can (49 oz) of chicken broth instead of Chicken base and water if you prefer. 1. In Dutch oven or large pot, saute onion, celery, garlic, parsley in 1 tbsp butter until slightly caramelized. Add rinsed beans, 10 cups of water and bring to a simmer over medium heat, then reduce heat to low and cook until beans are tender about 1 hour, 30 minutes. 2. Next, dice one potato and add it to the pot, along with the chicken base. Bring soup to a simmer over medium heat. Reduce heat to low, add ham and cook about 1 hour. Here is my favorite and simple way to cook most green vegetables for best flavor. This quick method works well for broccoli, too! 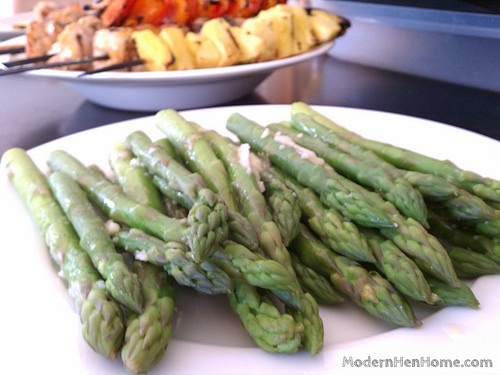 Cook asparagus al dente (slightly firm, not mushy) by blanching in boiling water for just a few minutes. Drain water and transfer to glass serving container. Drizzle with extra virgin olive oil, squeeze citrus lemon juice over the top and sprinkle with freshly grated Parmesan. Cover with lid to slightly melt the cheese and keep warm until serving. 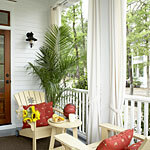 Have you noticed the variety of porches trending all over the internet and inside magazines lately? 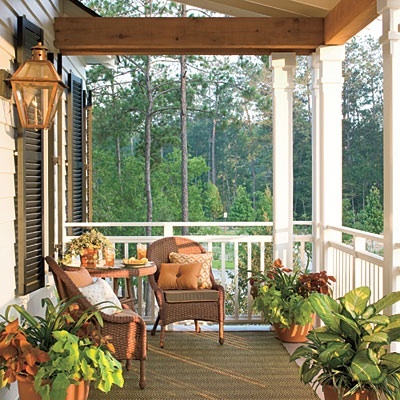 The best porches beckon visitors, and I sure would enjoy dropping by a few that have caught my eye lately. Some remind me of homes I’ve enjoyed being a guest in and others evoke memories of favorite television shows I watched growing up. Then there are those that bring to mind my grandmother Pearl’s humble front porch. It was modest in size and yet our big family clan could sit there talking and laughing together for hours. 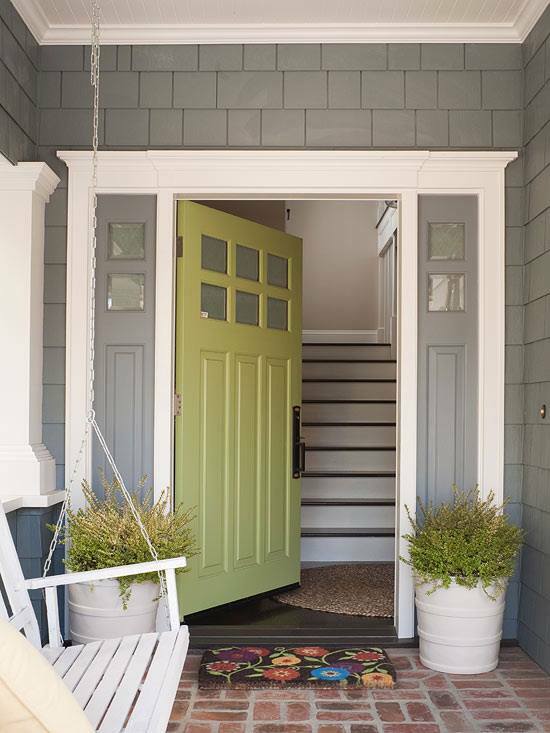 The front porch is a lovely place to be any day of the week, or time of day for that matter, but especially on a hot summer’s day to cool down, sip an iced tea or lemonade and hope to catch a breeze. How grand! Big enough for an evening stroll perhaps? 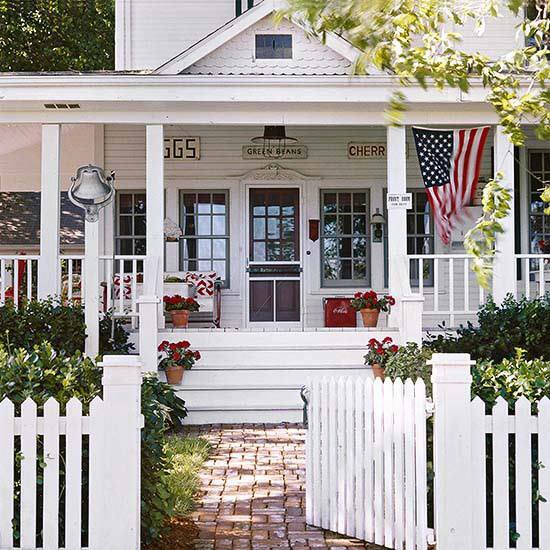 I’m partial to classic Americana front porches. 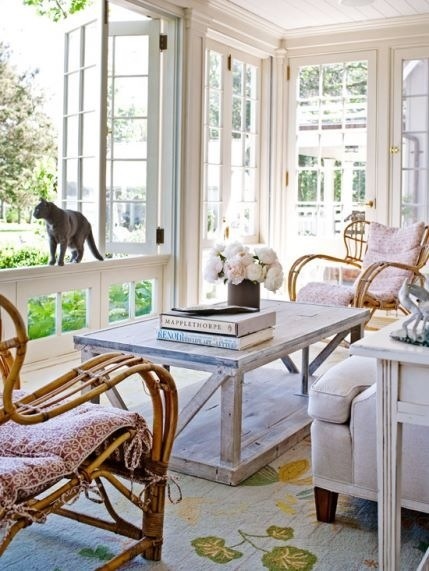 I can almost hear the wood screen-door snap back to close as guests walk in and out throughout the day. 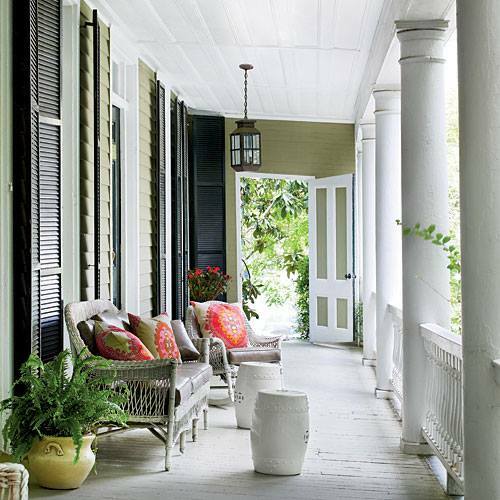 There always seems to be so much to see from the view of a front porch. I could fall asleep in all those pillows. Grandma had the same medals chairs in dark blue. They rocked slightly and were much more comfortable than they look. 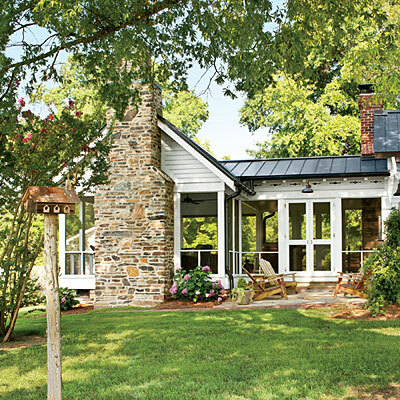 No matter the style, size or what part of the country you spot them in, there’s just something comforting and easy about the family porch. FREE Stuff! Art & Scripture Prints, Jam Labels and More!